The Capital Area Greenway system in Raleigh has over 100 miles of trails. And the 3,700-acre system continues to grow! Have you walked a trail lately? 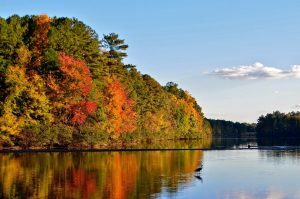 The 28 trails are located throughout Wake County and make for a great walk around the lake, through the woods or to a neighboring park. Some are short half-mile walks while others average one or two miles. The longest is the Neuse River Trail from Falls Lake Dam to the Wake-Johnston County Line. This trail is 27.5 miles long. Kari Richie, our Wellness Center Director has taken residents to parts of the Neuse River Trail many times. The bird watching, photography and hiking (leisurely strolling or power walking) are always a favorite with our group. Finding the turtles lined up on a log for a sunbath or seeing the heron in the middle of the lake is an added bonus. The shorter trails at The North Carolina Museum of Art highlight the outdoor art exhibits and the local foliage garden, an Amphitheatre and a water exhibit. There are more than a dozen outdoor works of art in the park. Spanning over 162 acres, this is the nation’s largest outdoor museum park. And while you are there, you can enjoy more than 40 galleries inside the museum too. The Raleigh Rose Garden is one of three accredited gardens in the Carolinas. 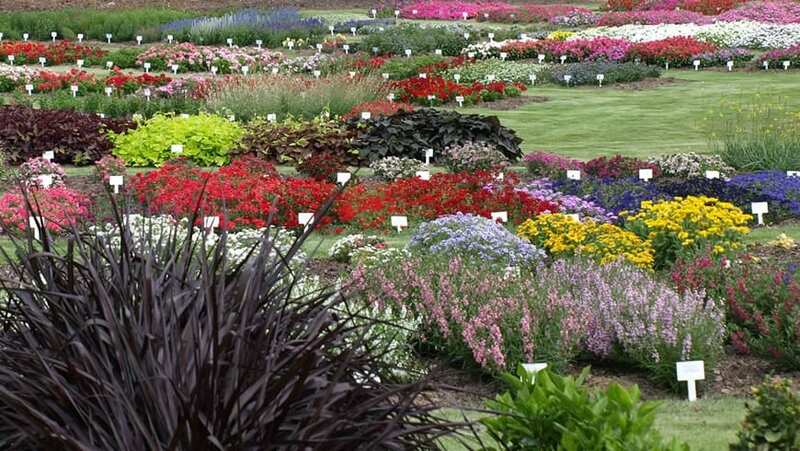 The grounds include sixty beds with 56 varieties of roses. A walk around this park will leave you speechless. The J.C. Raulston Arboretum is another one of Raleigh’s favorite gardens. Nationally acclaimed, this garden has one of the largest and most diverse collections of plants adapted for the Southeast. J.C. Raulston started the arboretum in 1975. He came to NC State University to teach in the Department of Horticultural Science and developed the facility as a living laboratory for his students and the faculty. 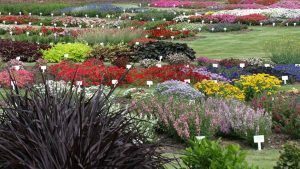 The gardens have grown to ten and a half acres and achieved international recognition for its plant collections. 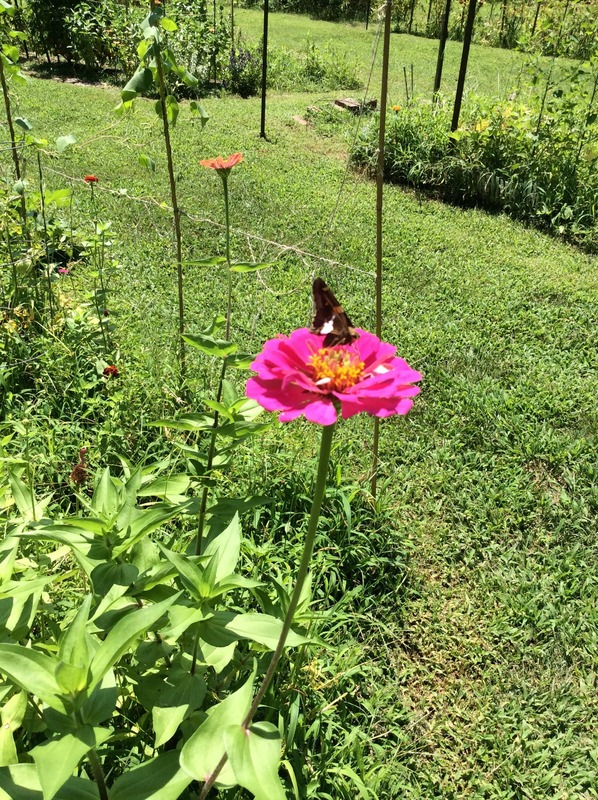 You can enjoy a different walk around the gardens each season as the plantings continue to change with the season. Ready to tackle the longest trail? The Neuse River Greenway Trail offers everything from winding boardwalks over the water to agricultural fields. The 27.5 mile trail is completely paved, making it an easy walk or a great bike ride. 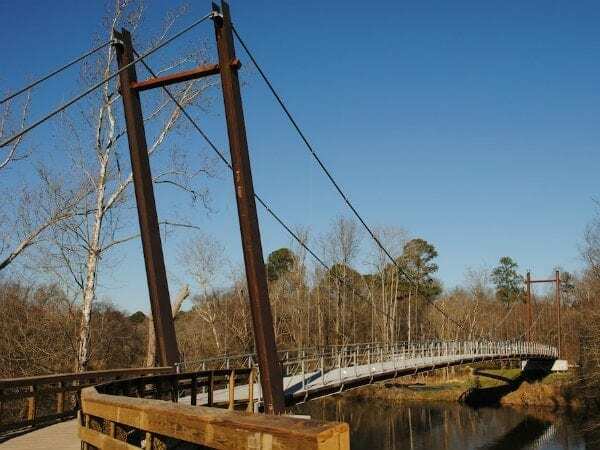 There are seven bridges over the Neuse River including two beautiful suspension bridges. A part of this walk includes a segment of the Mountains-to-Sea Trail, a path from the Outer Banks to the Great Smoky Mountains. Our group has enjoyed many segments of this beautiful park. Prefer to stay in the neighborhood? Springmoor has paved sidewalks throughout our 42-acre campus that make walking easy. 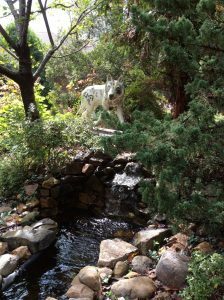 The community’s landscaping continues to change with the seasons – the cherry trees, azaleas and dogwoods will soon be in full bloom. The vegetable gardens on the South Village campus were mulched and tilled just yesterday. If walking around your own garden and digging in the dirt is more your style, you can enjoy a day in the sunshine a few simple steps away from home. 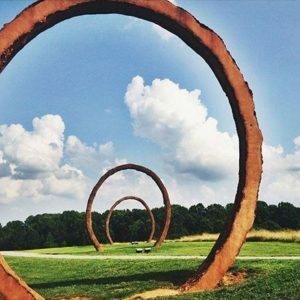 Long walks or art walks, power walks or bird watching – Raleigh has something for everyone. Kari and the Wellness Center staff invite you to join them on their next adventure. A dose of sunshine, the sound of rolling waters and the tweets of birds will always lighten your step. A nature walk is great for your health!